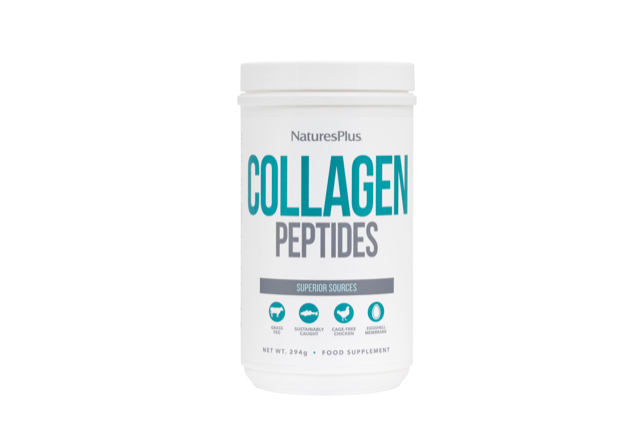 Nature’s Plus Collagen Peptides are made with six different types of collagen to support a wide range of tissues around the body. Collagen is the most abundant protein in the body which starts to decrease when we reach our mid 20’s. 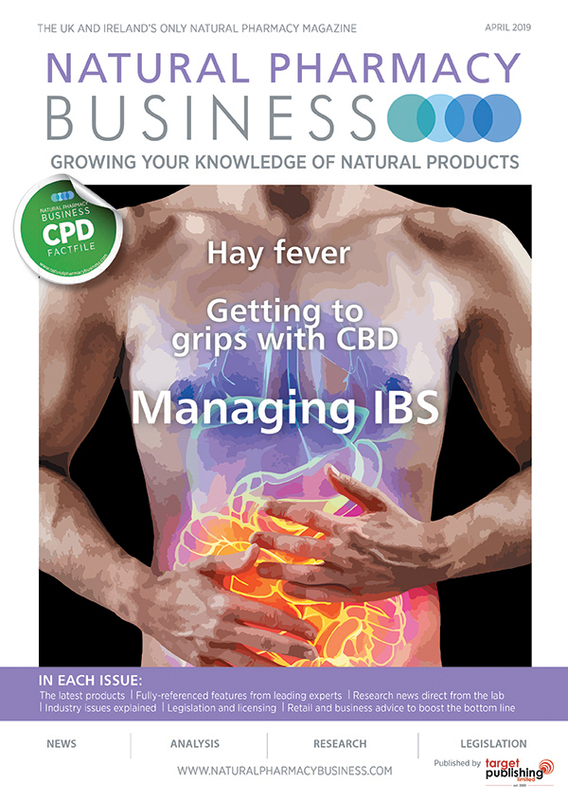 Collagen makes up connective tissue that is present in tissues and organs such as skin, hair, nails, joints, bones, eyes, internal organs and blood vessels, giving elasticity, flexibility and shape. Absorption is easier and quicker with a powder and the serving amount is higher: Collagen Peptides by Natures Plus provides 10g per scoop compared to around 1g per tablet.